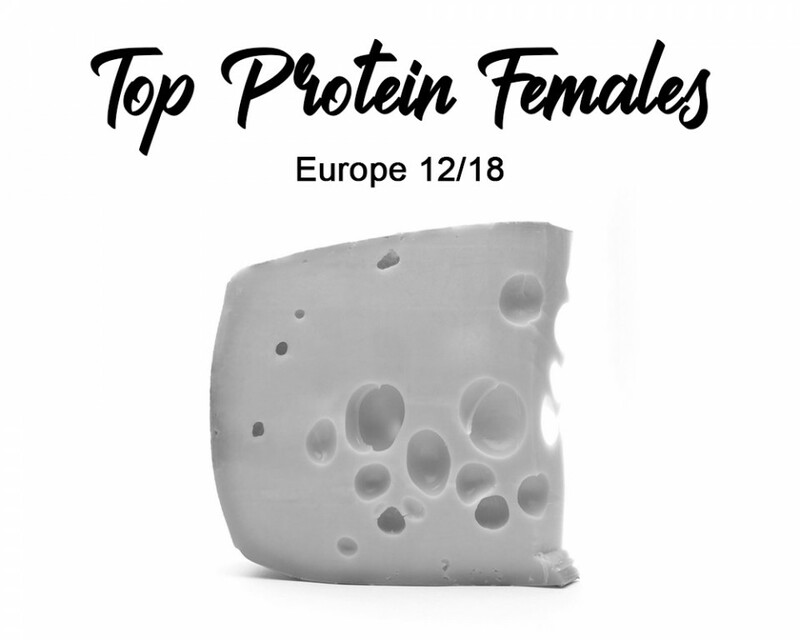 The TOP 10 PROTEIN females in Europe are available. Topping the list is DG Eline a Jedi daughter with +89 protein and +2660 gTPI from the family of the popular bulls ELDORADO & ELLIOT. She is goes back on a Montross and VG-88 Supersire to Savage-Leigh Skychief Louise EX-94-USA. 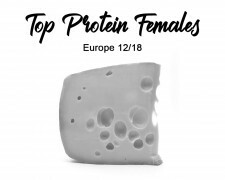 Dominating the list is JEDI, no less than 7 females are in the top 10 PROTEIN females! Unique! The #3 in the list is bred by Wetherton Holsteins: Wetherton Jedi Hue again a Jedi daughter from the Cookiecutter Shthollerwood EX-92-USA DOM family and currently owned by Diamond Genetics & Hul-Stein. To contact Diamond Genetics, click here or use the following contact information. To contact Hul-Stein, click here or use the following contact information. To contact Wetherton Holsteins, click here or use the following contact information.